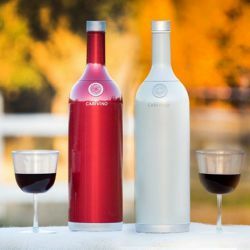 ARTICLE – For some of us, our car is our biggest gadget purchase ever, so why not treat it (and yourself) to some useful and fun gifts this holiday season. 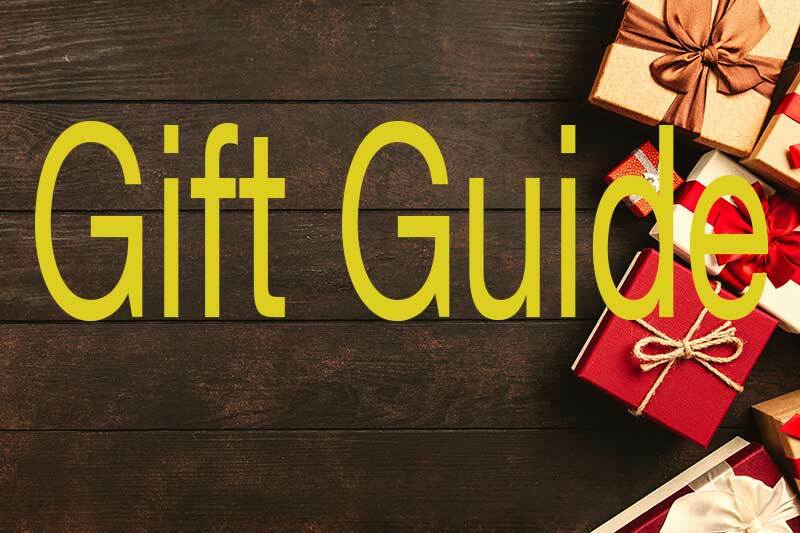 Here is a selection of gift ideas that will add safety, convenience, and cleanliness to your favorite four-wheeled transportation device. 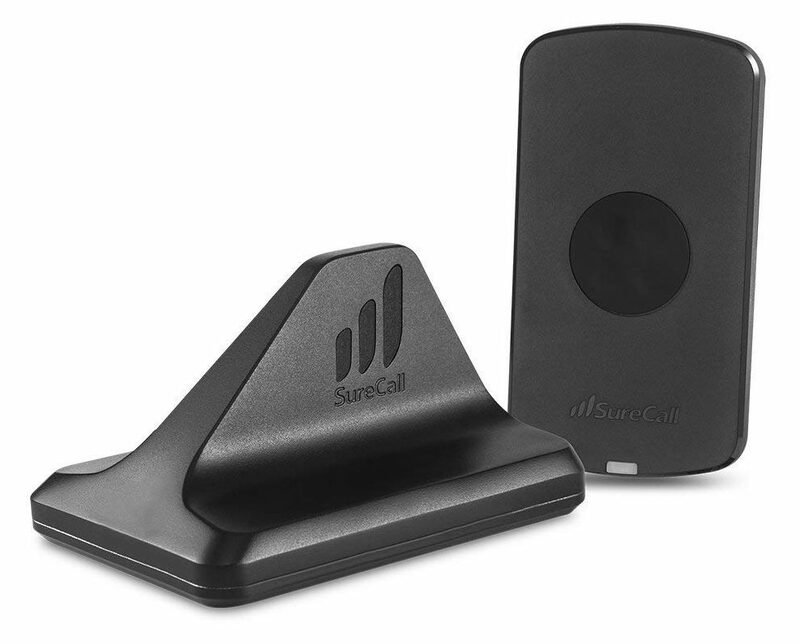 If you’re tired of having weak phone signals and slow internet connections while in your car, you need to consider the SureCall N-Range, which is a voice, text, and 4G LTE cell phone signal booster for car, truck, or SUV users in North America. The N-Range booster’s Extended Range Technology, which is the industry’s most powerful system for maximizing cellular reliability in vehicles, improves 4G LTE data speeds and connectivity for better coverage in remote areas. 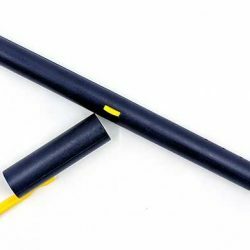 Installation requires you to route a cable from the exterior antenna’s rooftop mounting position into the interior of the car until you can connect the interior antenna’s mounting base to an air vent; you’ll also need to plug the interior mounting base to the vehicle’s power. 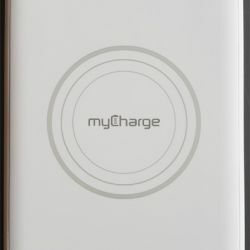 There’s also a magnetic, metal plate you’ll need to attach to the back of your phone. The SureCall N-Range only boosts signal strength for one phone. Cold weather has arrived in the south, and that means two things: 1) you’ll need to add air to your tires, and 2) your battery is likely to be dead some morning after a really cold night. You can either wait until AAA helps everyone who called for a jump before you, or you could jump your battery yourself. 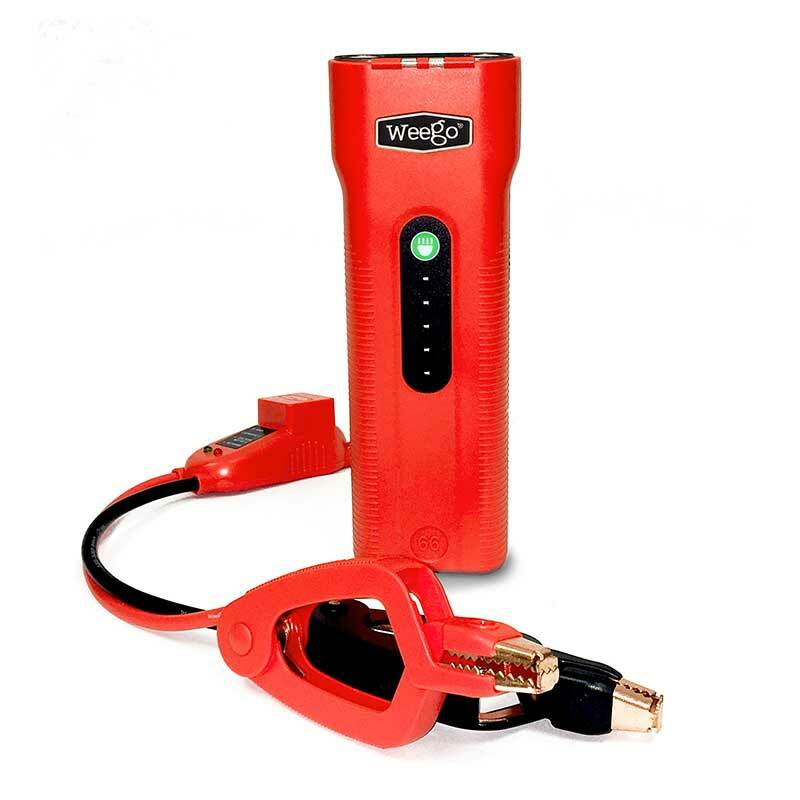 Having the Weego Jump Starting Power Pack 66 charged up and ready to go means you can get your car started without having to wait for help. Weego says the Power Pack 66 starts car, truck, boat, motorcycle, and ATV/UTV engines (10L+ gas or 5L+ diesel). The power pack has Smarty Clamps® with tapered tips; they have safety protections built in, plus lights and sounds to guide you through connecting and safely jumping the engine. 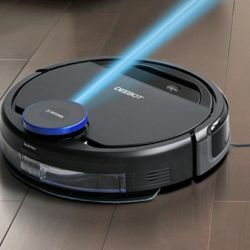 The long-lasting 12V lithium-ion battery can jump a battery as low as 0.5V and provides up to 2-years of standby power and 1000 recharging cycles. The Power Pack 66 can also be used with your laptop or mobile devices; it automatically detects how much power is needed to provide a faster charge for your accessories. 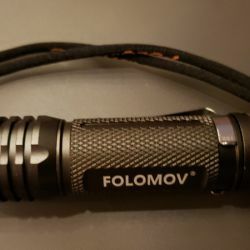 It also has a 600-lumen LED flashlight for up to 15 hours of light; it also has strobe and SOS modes. The ideal operating range for the N-Range is -4°F to 140°F. We’ve had a lot of rain this year, which has lead to a lot of flooding in North Carolina. And that, of course, means a few people end up in their cars in the flood waters. When your car is in water, you need to get out immediately. 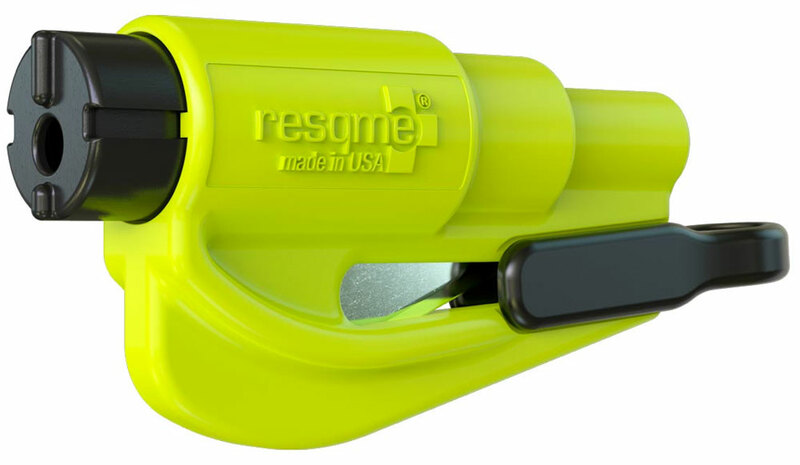 The resqme tool can help you escape by quickly and easily breaking out your window and cutting through your seatbelt. You carry the resqme tool on your keychain, so it’s always at hand and you won’t need to search for it in the glove compartment or center console. If you need it, you can quickly yank it off your keychain, then press the tool firmly against your side window to break it. A built-in blade slices through a jammed seatbelt. It should be on the keychain of every driver you know. While you’re at the resqme website getting your car resqme tools, check out the prepareme kits. These kits are packed in a small tote bag to keep everything clean and together. 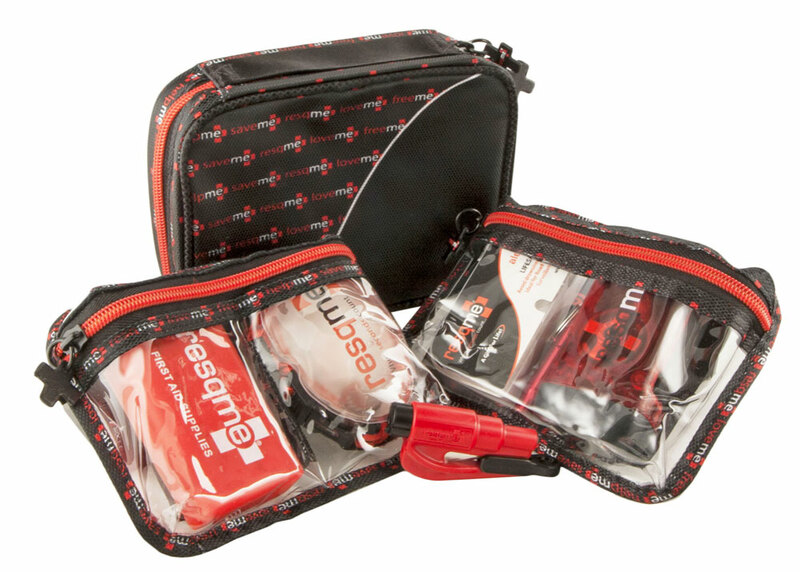 Each bag is stocked with some first aid items and a crank flashlight, and every bag comes with one resqme tool. 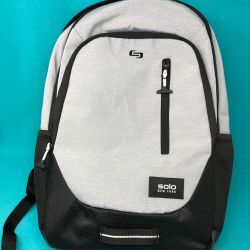 Some bags also include other tools from the resqme company, such as their sensor that hangs on your ear and alarms if you begin to fall asleep. Every car you own should have one of these kits, either in the trunk, glove compartment, or even under your seat. And getting one provides you or one of your gift recipients with a resqme rescue tool as well. 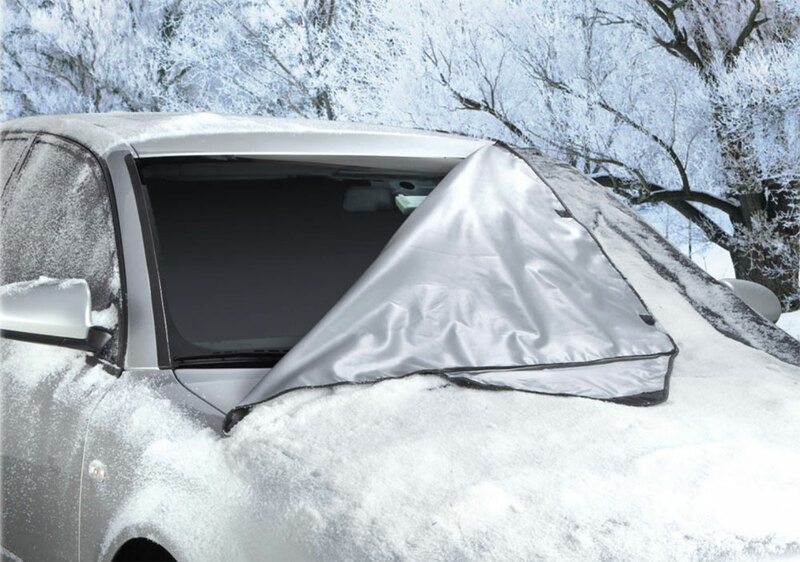 If winter won’t go away and take the ice and snow with it, you can at least keep it off your car’s windshield with the Quick Removal Windshield Snow Tarp. 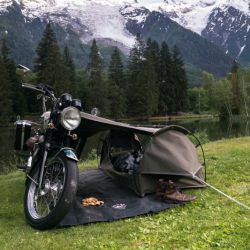 The tarp measures 79″ wide X 47.5″ long X 1/8″ thick (56″ wide excluding the flaps), so it’s big enough to cover the windshield of most cars and trucks. To use, you just spread it over your windshield and close the side flaps in the front doors of your car. The tarp also has seven magnets sewn between layers of fabric to hold it in place on your car without scratching the finish. It’s long enough that it covers and protects the wipers and the washer fluid nozzles, too. Instead of having to waste time and gas running the defroster while you scratch away at the built-up ice and mounds of snow, you just open up the doors and flip the snow away. The tarp folds up to fit in a pouch that you can store in the glove compartment of your car. When winter’s over, the Quick Removal tarp will also work as a sun shield to keep the cabin of your car a little cooler. If you have a dog and travel with them, you know they are going to get your car seats covered in hair and any dirt they manage to get into, as well. If you have leather upholstery, you can probably add scratches to list the damages. What you need is some sort of sturdy covering to protect your seats, and it needs to stay in place so Fideaux doesn’t pull it into a tiny ball in the footwell, where it isn’t protecting anything. 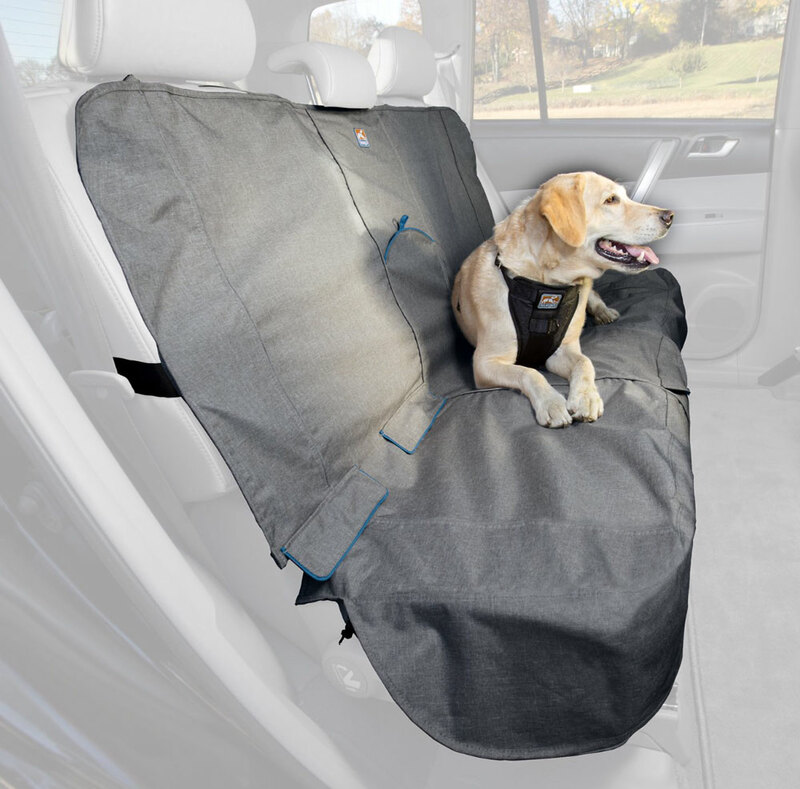 Chewy, an online pet supply store, has a nice waterproof and stain-resistant bench seat cover that will protect your backseat. 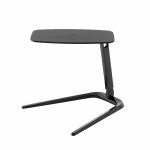 The Kurgo Heather Dog Bench Seat Cover has five attachment points to keep the cover in place and piped edges keep dirt and water from rolling off the cover and onto the carpeting. Hook-and-loop openings allow you to use seatbelts, for people or pets, and child car seat latches. It is 55″ wide, which should fit most vehicles. And since it does allow you to properly install a car seat, perhaps this might be a nice gift for parents of young children, even if they don’t have a dog! After all, kids can be far messier than pets! Julian Perry reviewed the VAVA 2K dash cam and found it to be one of the best dash cams he had reviewed. 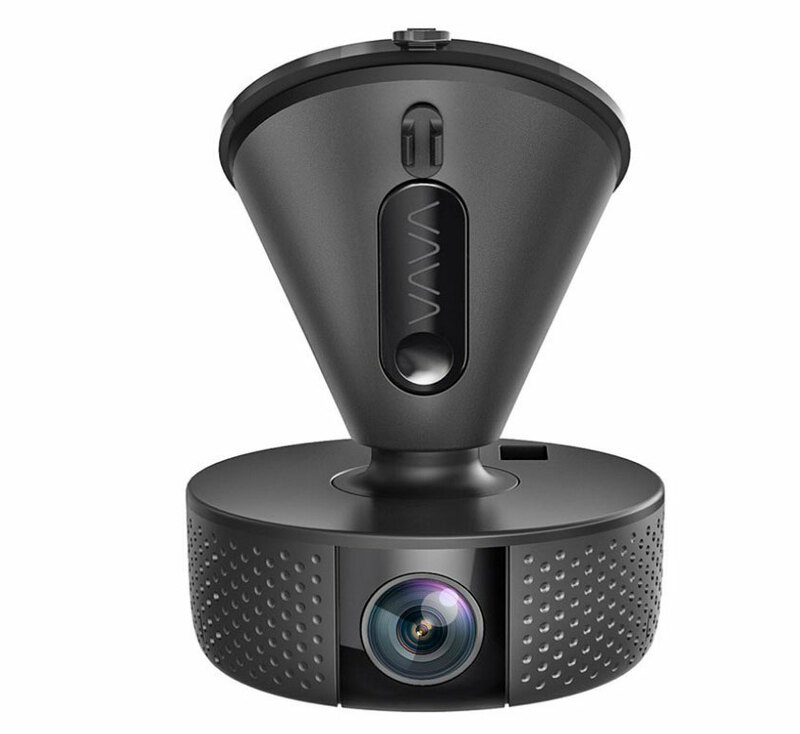 He says the VAVA 2K is a windshield mounted dash cam that records video as you drive and is capable of snapshots, either via the app or by using an optional remote. 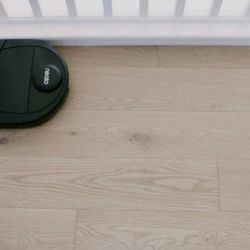 This camera is small, compact, and lightweight; it connects magnetically to its mounting base. This type of mount allows you to swivel the camera 360 degrees to record your entire surroundings. It records in either 2560 x 1440p 30fps QHD or 1920 x 1080p 60fp. The mounting attaches to the windshield via a suction cup. The kit comes with a pry bar to help you permanently install the cabling for the camera. The dash cam has a 320mAh built-in battery that allows the 3-axis G-sensor to activate and start recording footage even in parking mode. Julian found that each time you hit the brakes suddenly or hit a pothole, the Dash Cam detected it as a possible collision and started an emergency recording. (You do have the option in the settings to set the sensitivity for this action.) 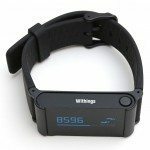 He likes that optional accessories are available, such as the optional GPS module so he can always journal his trips. He likes the size of the VAVA 2K dash cam, the versatility of the magnetic mount, the available video resolutions, the built-in battery, the parking mode option, and the quality of the recordings. I usually have carpeted floor mats in my car, but I like to use rubber mats during the winter to protect the car from snow, ice, and the red clay our region is notorious for. Sure, you can go to big box stores and purchase universal-fit floor mats, but they never seem to fit any car I’ve ever had. WeatherTech offers custom-fit protective floor mats, cargo/trunk liners, and other products for cars. You’ll need to enter the year/make/model of the car, then you’ll see the custom-fit products available for it. When looking at the FloorLiner for my car, I could choose front row only, 2nd-row seats only, or both. Those lighter mats should work for our mild winters, but if you experience more extreme weather, check out the all-weather floor mats. Julian reviewed this product, and he tells us that it’s a dash cam plus much more! 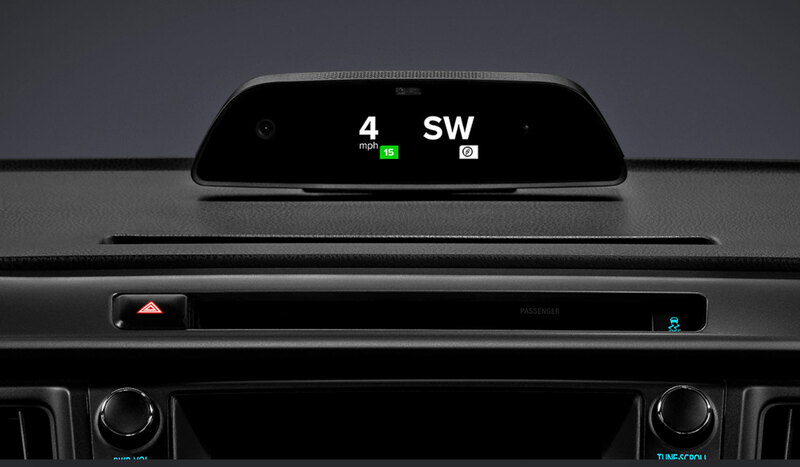 The Raven Connected Car Device is connected to your car’s OBD connector. On the front, there is a display screen and an in-cabin camera hidden/embedded behind the clear surface; the back of the Raven has the front-facing camera. 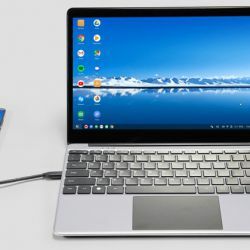 The bottom of the device has an adjustable mount, a micro SD card slot for on-board recording, a micro USB port for direct connection and the ability to download videos from the SD card without removing it from the device, and a “Sim” slot that is not currently used. Although the Raven can be used simply as a dash cam, you’ll need a cellular data plan if you want to use its other functions and features. See below for data plan pricing. 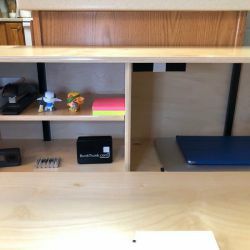 From Julie: I know a garage door opener isn’t normally considered a cool gift idea, but having just reviewed this device, I can tell you, that it’s a great addition to my garage. 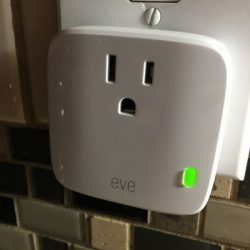 The ultra bright LED lights automatically come on when I enter the garage and the smart features allow me to control or see the status of the door using my phone from anywhere in the world. The LiftMaster WLED garage door opener was a product that I didn’t know I needed or wanted until I got one. From the ultra quiet operation, extra light that it provides in my garage, and the fact that I can control the door remotely with my phone and get notified when the door opens provides extra home security benefits, the LiftMaster gets two thumbs up from me. 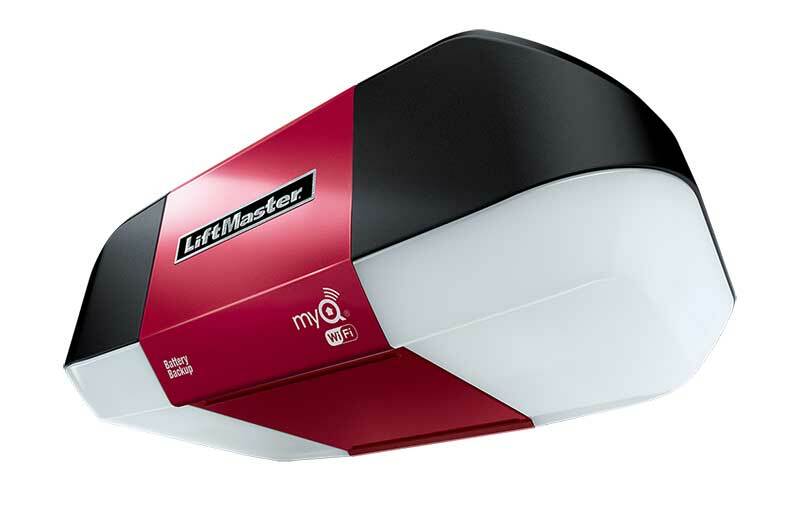 Where to buy: LiftMaster certified dealers, or the DIY Chamberlain version is available on Amazon.